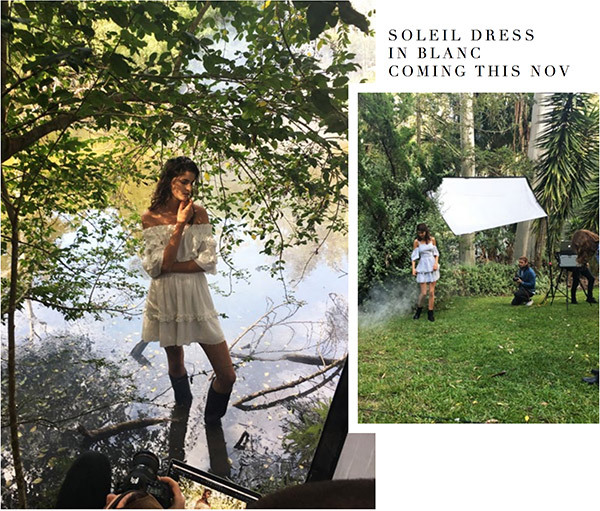 Our Summer 17 Campaign was inspired by the escapist in us all, the steele. girl who eludes the hustle of Summer in the city and escapes to her chosen sanctuary. 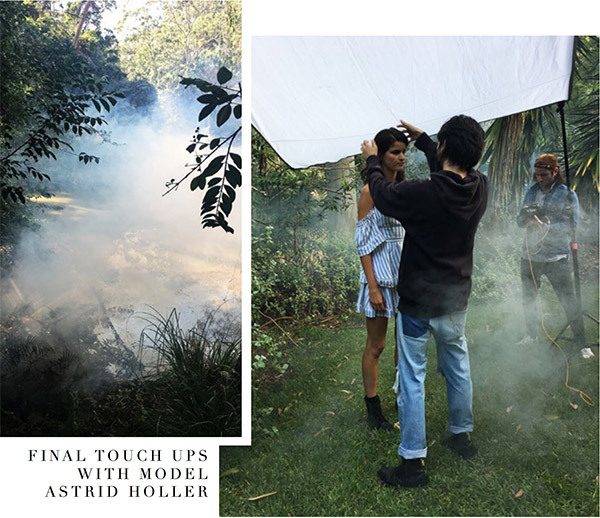 We shot on the Central Coast of New South Wales at an incredible hidden oasis in the hinterlands, our incredible team was with us, Photographer Tim Ashton, stylist Emma Westblade, Teneille Sorgiovanni on makeup and Kyye Reed on Hair. The beautiful Astrid Holler, was cast as the face of the season, she personifies the steele. attitude of femininity with an edge. It was important to me to strike a balance between the lightness of the season, Summer, whilst showcasing the bold femininity that has become synonymous with steele. 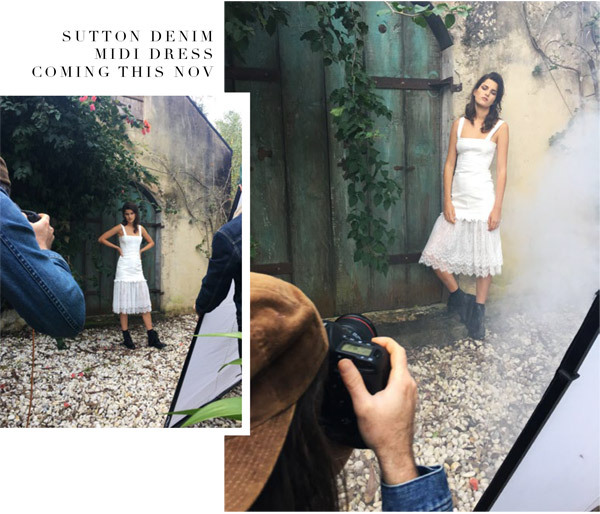 We aimed to convey a directional sense of sophistication through effortless silhouettes and elevated fabrications that reflect steele.’s core aesthetic, tough luxe glamour for our modern boheme.